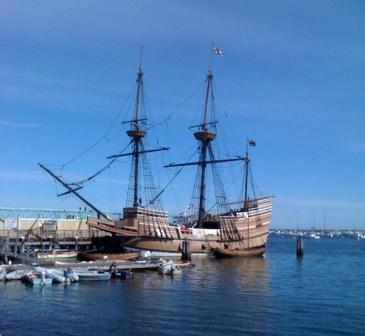 Plymouth Massachusetts is one of the most famous towns in America; it is here that the Pilgrims began the successful European-American settlement in 1620. The town has a large harbor and many beaches. 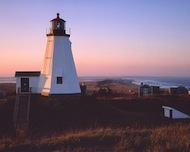 Plus it is just a short ferry ride to Provincetown and the Cape Cod National Seashore.Plymouth has over 50,000 residents. The area has experienced rapid population growth and is a major tourist destination.